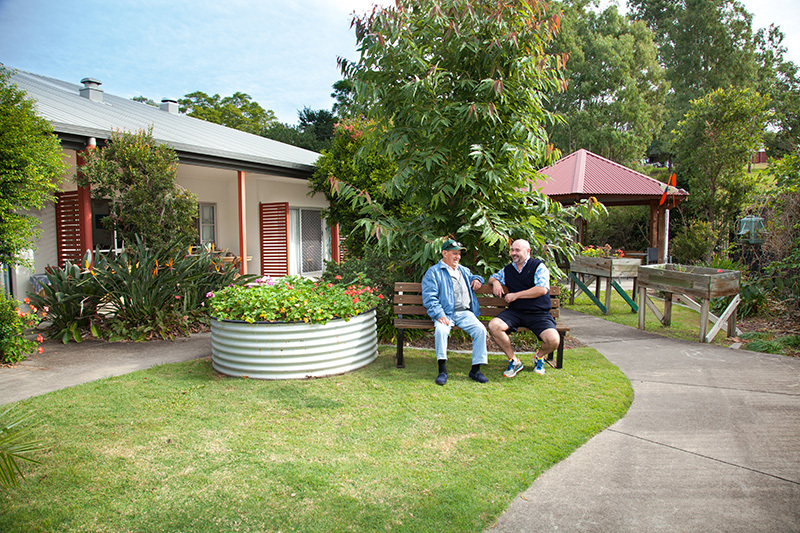 In the peaceful country atmosphere of Kilcoy, Sundale operates a Child Care Centre on the same grounds as a Care Centre and this meeting of two generations creates great outcomes for both. Elders and children gather together in the best of care, both enjoying and benefitting from contact across generations. Welcome to Aloaka Care Centre, a haven for Kilcoy elders to enjoy health and happiness during their precious time with us and We Rock! Child Care - a safe place for children to be nurtured and inspired. Sundale also provides In Home Care from the centre.